There are numerous reasons why health coaches are more needed now than in any time in history. Health coaches are at the front lines of protecting the health of their clients. Any personal trainer who adds a health coach certificate to his or her offerings will be able to help clients in an important way. The fact is that due to the rise in obesity, health coaches are definitely in demand and their value continues to rise. When you become a health coach, you’ll be able to help people make permanent and healthy changes in their lives, thanks to the information you’ll gain with this highly sought after certification. Many Americans are stuck in a vicious cycle of poor nutrition and a lack of exercise and it is literally killing them. 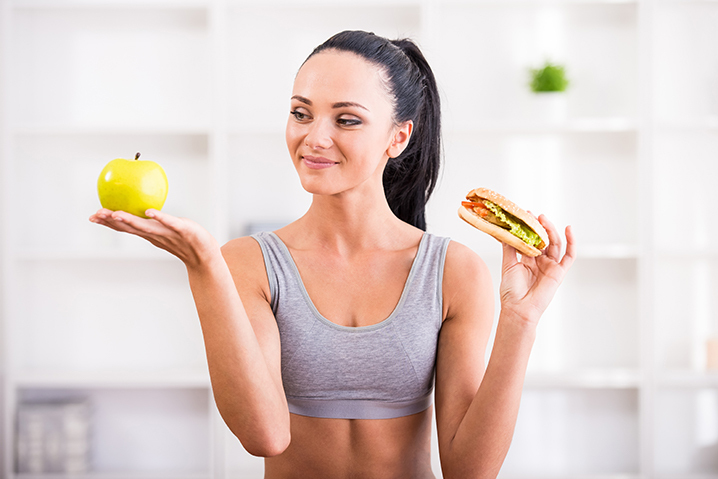 With the Health Coach Certification Course from the Personal Training Certification Institute, you’ll be able to help your clients boost their nutrition and physical fitness levels. They’ll feel better, look better and have more energy and you’ll be the one to thank! Start motivating people to make positive choices. Our certification program will give you the tools you need to succeed, attract more clients and keep those clients coming back for years of additional help and support. All Personal Training Certification Institute courses are written by certified fitness professionals and are exclusively 100% online. You study when you want, take test when you want and there are unlimited, free exam retakes. Once you’ve passed your exam you’ll know instantly, thanks to our 24/7 instant grading. You’ll always receive a free email certificate as soon as you pass. We want to make the certification process an easy and streamlined one. Designed for optimal, fast results, you’ll love what our industry leading Health Coach Certification Course has to offer you and your clients!